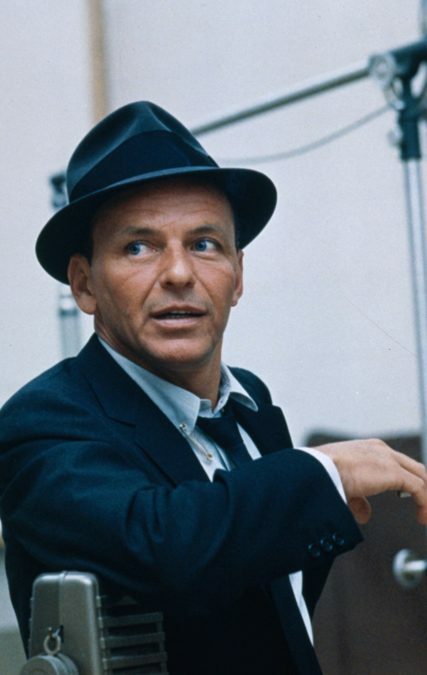 Frank Sinatra Enterprises has announced the development of Sinatra The Musical, a new Frank Sinatra bio-show featuring the music of the legendary singer and actor. Emmy winner Danny Strong (Empire, Game Change), who is also at work on a movie remake of Oliver!, has been enlisted to write a book for the Sinatra musical, which is aiming to hit the stage in early 2020. "It is an honor to get to write a musical about one of the biggest icons of the twentieth century," said Strong. "Sinatra is one of the great talents of all time and his fascinating and powerful story will make for a terrific stage musical. I'm deeply honored to get this opportunity." Throughout his nine-decade career, Frank Sinatra performed on more than 1,400 recordings. He received nine Grammy Awards as well as three Academy Awards and three Golden Globes. Sinatra also appeared in more than 60 films, including the 1957 film adaptation of Pal Joey, and produced eight motion pictures. The many songs for which Sinatra is known include "My Way," "Fly Me to the Moon," "You Make Me Feel So Young," "The Lady Is a Tramp" and the iconic anthem "New York, New York." Sinatra appeared on the Broadway stage in 1975 during the 16-performance concert engagement Frank Sinatra, Ella Fitzgerald and Count Basie. The 2010 balletic musical Come Fly Away featured Tony-nominated choreography by Twyla Tharp danced to the soundtrack of Sinatra classics. Further information about Sinatra The Musical, including debut venue, dates and casting, will be announced at a later time.